I must say that Ibapah has acquired something of a mystique amongst Lincoln Highway enthusiasts and I’m certainly one of those who feels that way. 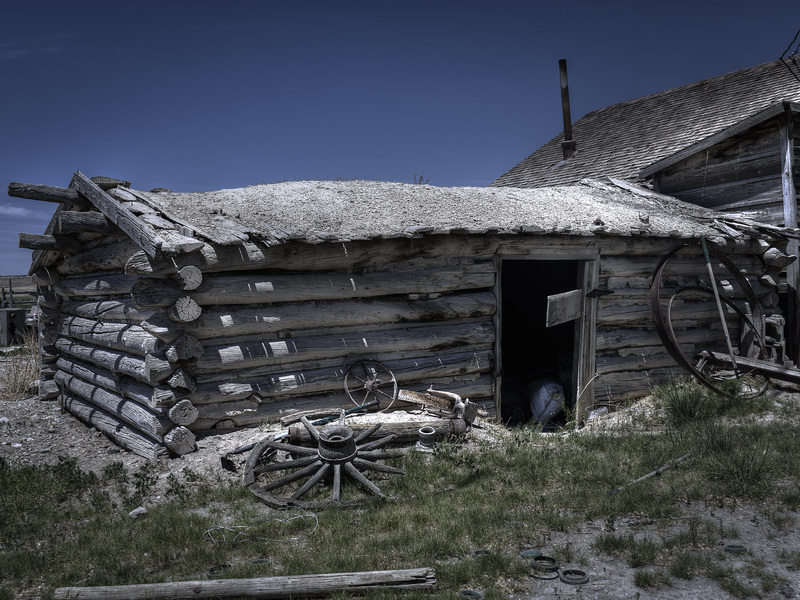 The Sheridan Ranch had been a Pony Express and stage stop in days gone by. 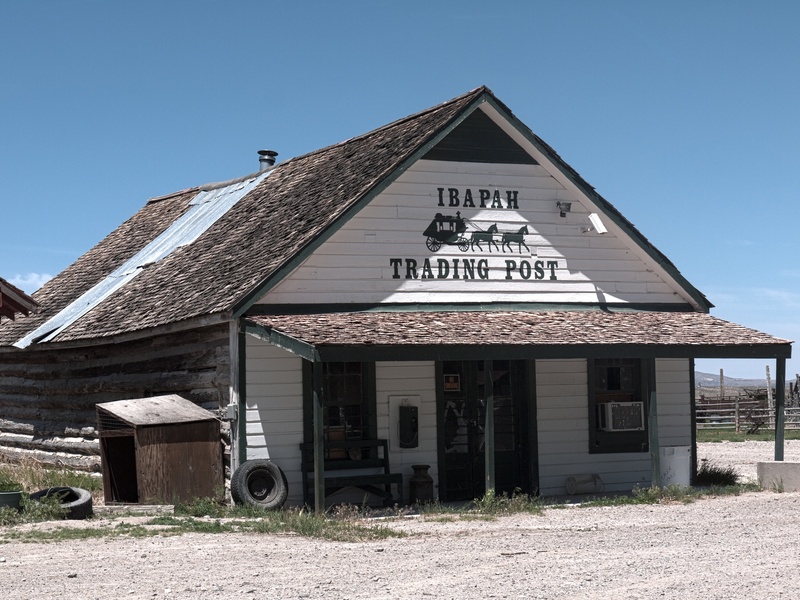 One of the houses became a general store known now as the Ibapah Trading Post. Owen Sheridan advertized his hotel in the 1916 Lincoln Highway Guide. Did I mention that the scenery is gorgeous? 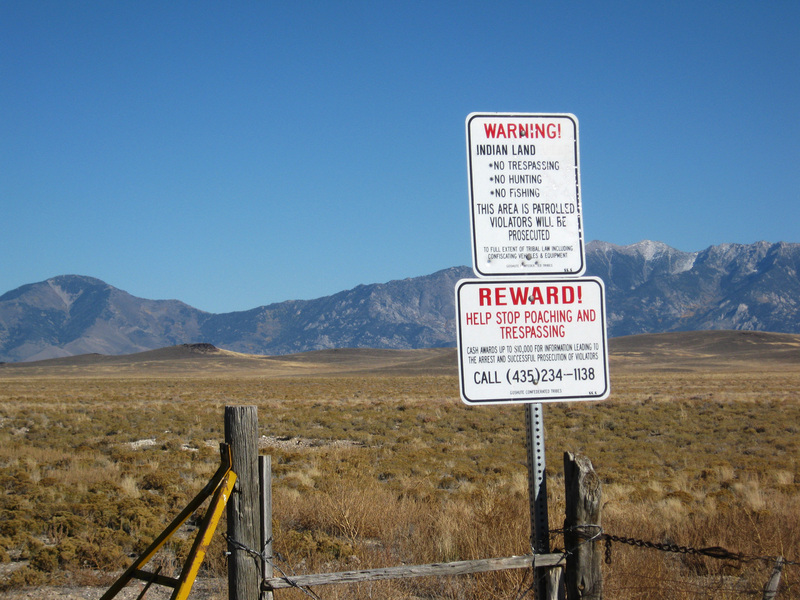 The area is watered from Deep Creek which supports a lively ranching and farming community. Finally, since you must travel through the Goshute Reservation if you come from or are heading to the south, respect the tribe. It’s their land. Until next time, travel wisely and safely. This entry was posted in Desert, Goodyear Cutoff, Lincoln Highway, Loneliest Highway in America, Utah and tagged deep creek mountains, goshute indian reservation, Ibapah Trading Post, sheridan ranch. Bookmark the permalink. Beautiful photos! I was doing some genealogical research and found a story from a family member about my husband’s grand uncle, who came to America from Ireland with his cousin, Owen Sheridan. 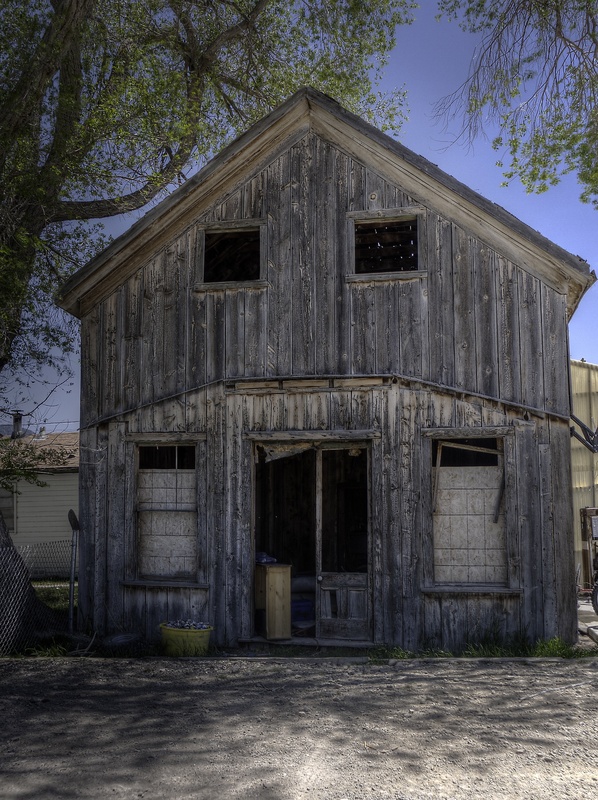 The story gives a bit of history about how Owen bought 610 acres in Utah and started a grocery store and pig farm. 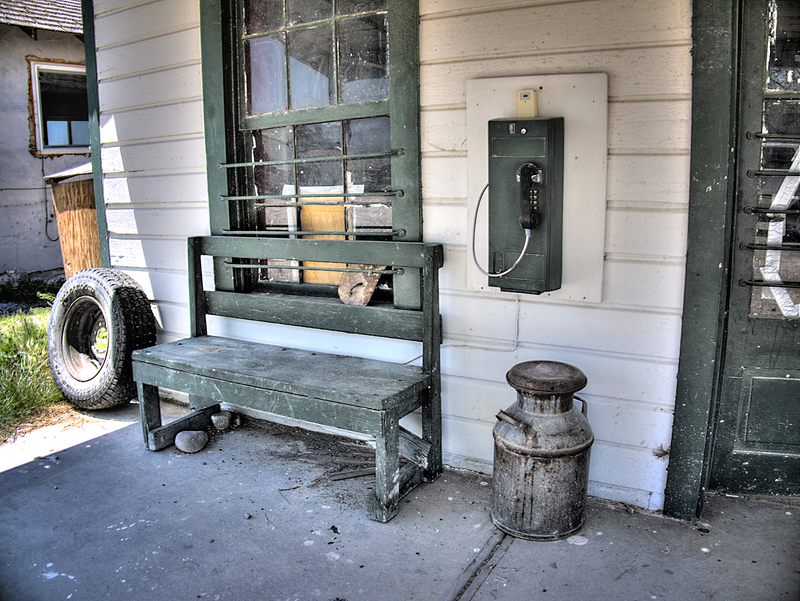 There is even a picture of the general store, which at that time said “Owen Sheridan General Store”. Even though it was taken many years earlier, it looks remarkably similar to your photo of the Ipabah Trading Post above. I was just curious if you knew of any other history of Owen Sheridan. It seems our family lost contact with him sometime after he turned approx. 79 years old. Yes, that is the Sheridan General Store and Sheridan’s Hotel. 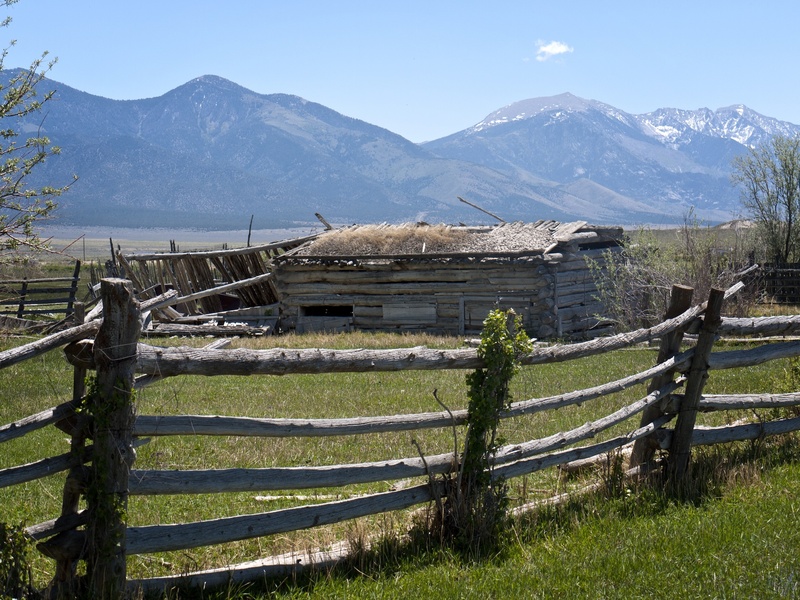 It was known as the Sheridan Ranch and is now the Ibapah Trading Post. I haven’t found much more. I think we are talking about the same photo in that booklet, it has a lady sitting in the car with a man posed beside the car outside Owen Sheridans General Store. I think a lady called Mary Duffy (She may have been a nurse?) gave it to my father and he gave it to me. My son was searching on the Internet and found this beautiful site and was very surprised to come across the photo almost the same as “ours” in the booklet. Hope you are making good progress with your family research. Hi, Joan! What a great surprise. E-mail me at abugs4@gmail.com when you have some time. I am still determined to find some more info. on Owen Sheridan, but I’d love to chat with you as well.